This class will be a meditative hatha yoga journey with gentle breathwork, guided visualizations and pelvic floor work, and a focus on how to care for the female body. What many women lack today is a practice specifically honoring and loving our most basic feminine parts, including the womb and breasts. This yoga workshop focuses on cultivating love for the feminine body and healing for hormones, reproductive health, libido, increasing sensitivity and sensuality, and release of emotions that are often stored in our core. Great for women who have had children, struggle with chronic pelvic problems or tension. 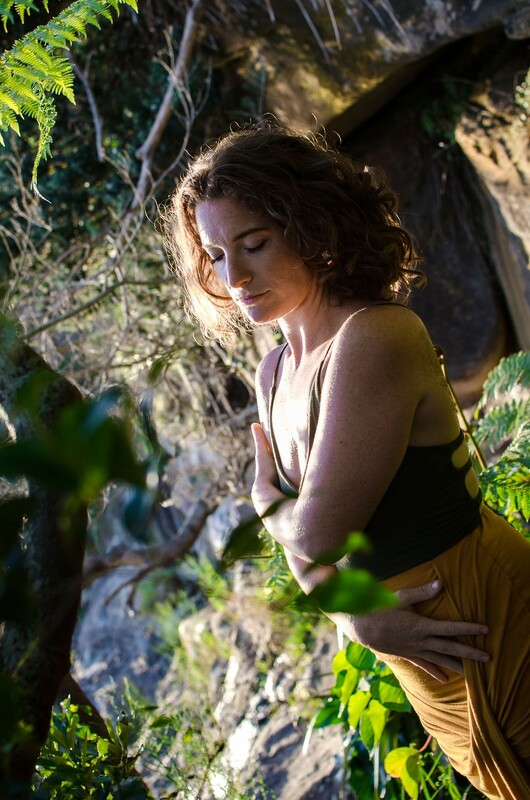 Kimara Rio is a Transformational Health Coach and a Tantra Hatha Yoga Teacher. 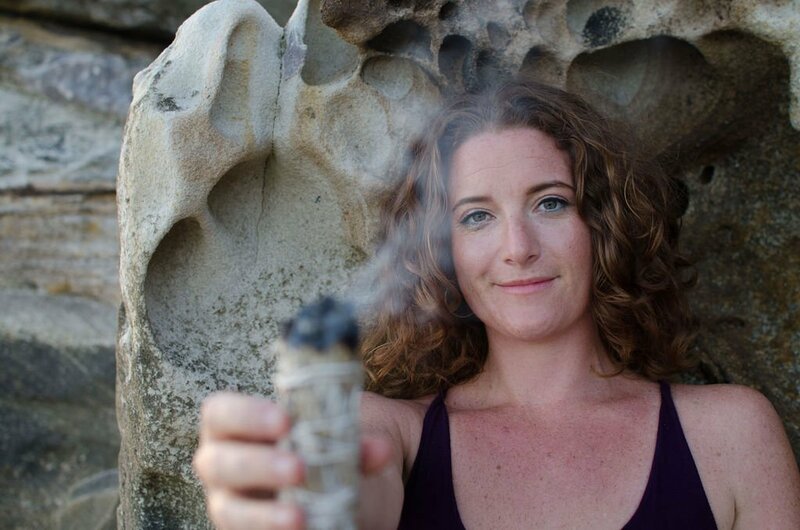 Kimara quit her corporate job a few years ago to travel and study holistic healing in Brazil, Bali, India and Thailand after suffering from a myriad of chronic illnesses, addiction, digestive, hormonal and mental health problems.